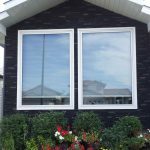 Magic Windows – NewLook Exteriors Ltd.
Magic Window Innovations has been designing, patenting, and manufacturing industry-leading window and door technology since 1979. We are committed to remaining at the forefront of the industry, in constant pursuit of innovations that bring tangible value to the lives of our customers. Opens smoothly with no crank handle. 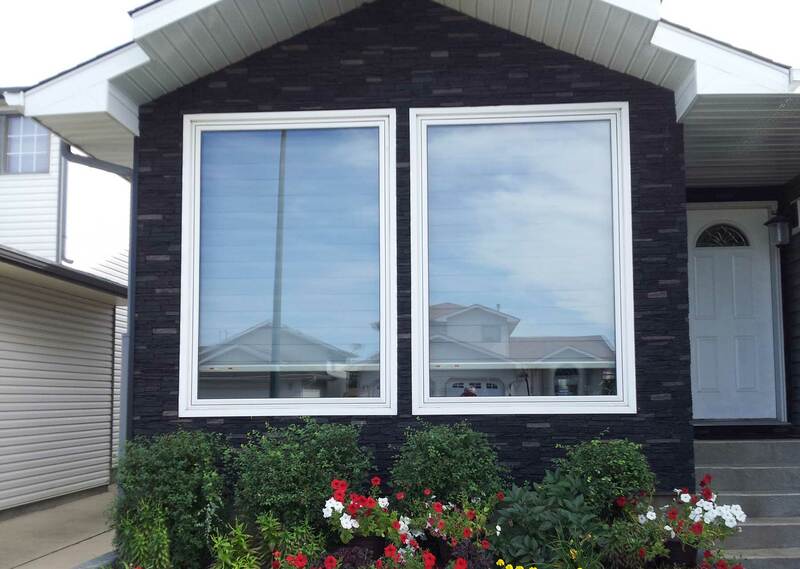 These windows have unmatched industry performance. 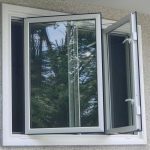 The advanced design allows the window to swing wide, enabling cleaning of the outside of the window from inside the house. Beautiful views with Slide 'N' Hide screens. 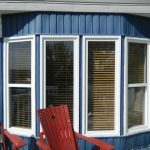 Increase natural light by 200% with hidden screens. 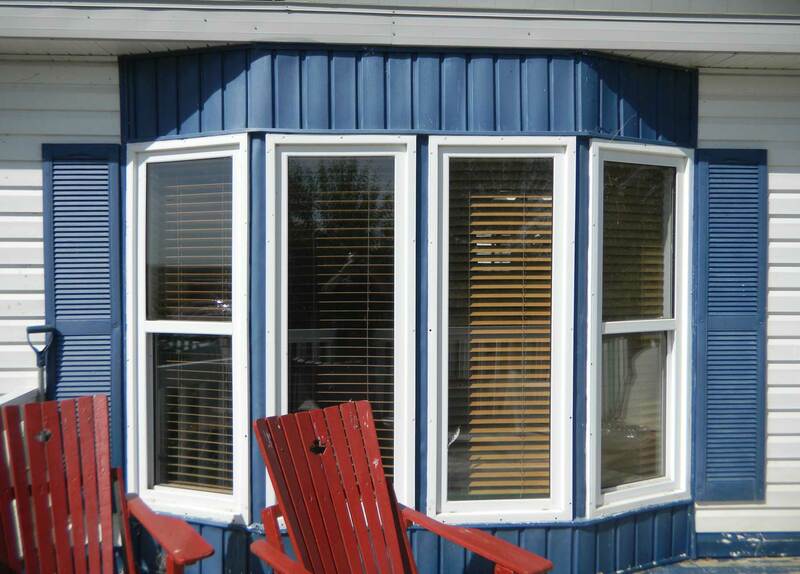 High security windows with a durable multi-point locking system. 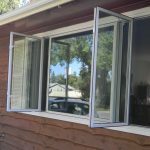 2-3 times more secure than double hung windows. 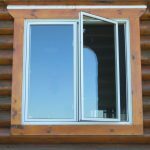 The window sash has a shaft that passes through it and emerges as a hinge post at the top and the bottom. 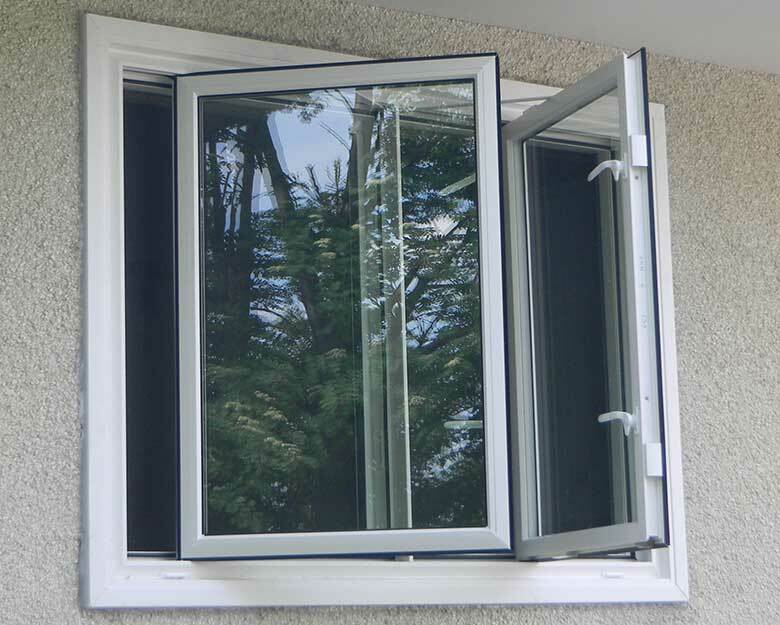 Tracks made of space age composite materials are lined with teeth and are imbedded in the top and bottom of the window frame. The shaft rests on top of a gear that meshes with the teeth and is mounted in a 'shoe' that smoothly rolls along the track on brass wheels. 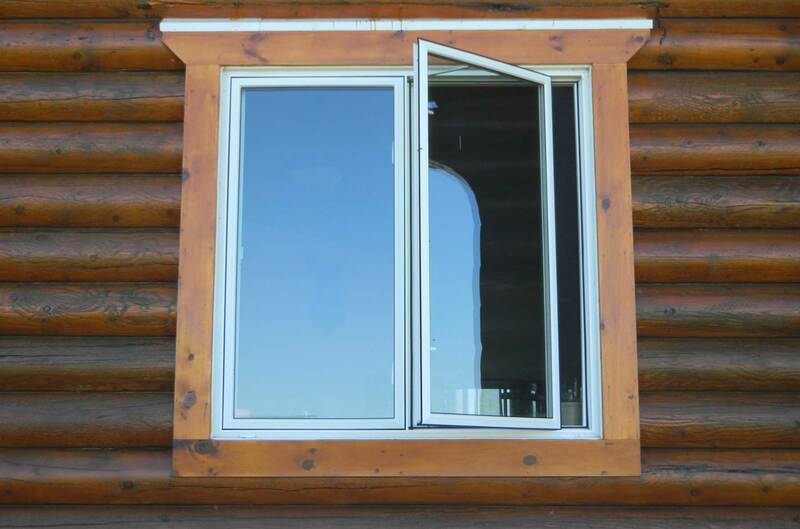 The entire window can slide back and forth as the gear rotates the shaft in perfect vertical alignment with the tracks. 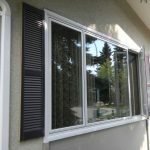 Our windows differ from other styles of windows in that a connecting bar controls the swing-out motion of the window. 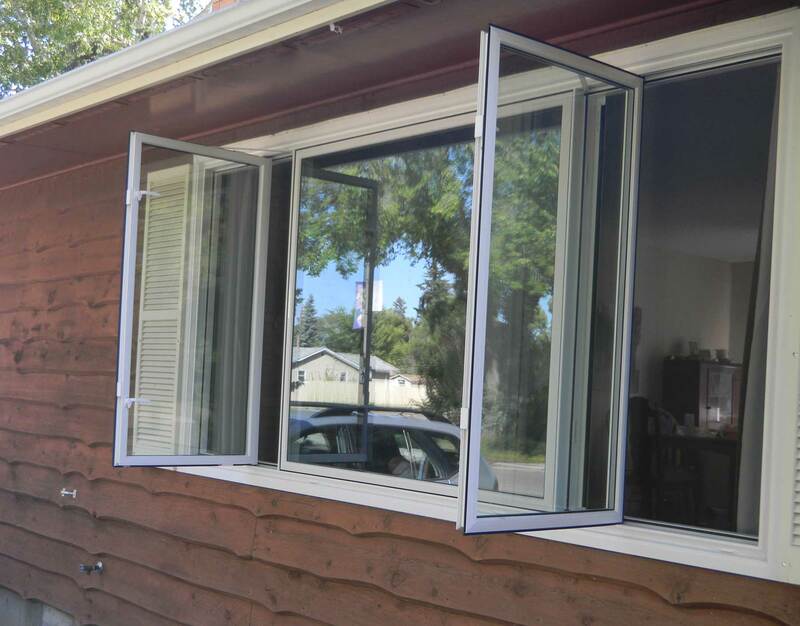 This bar prevents the window from swinging due to winds. 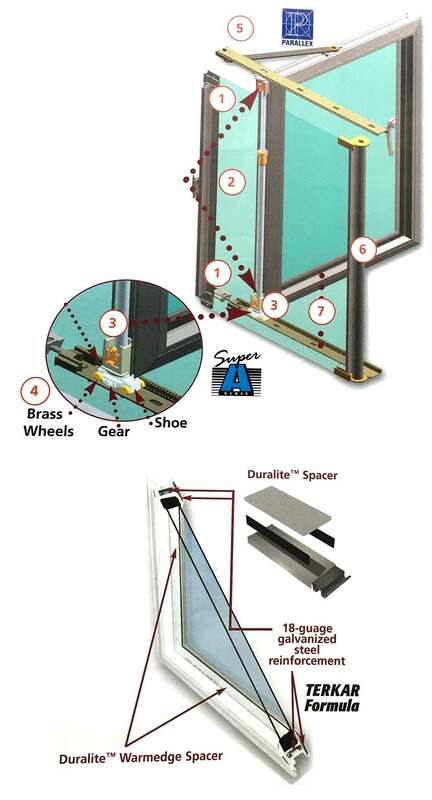 The hardware eliminates the need for a crank handle, common in conventional casement windows. The Slide 'N' Hide screen disappears from the view when not in use. 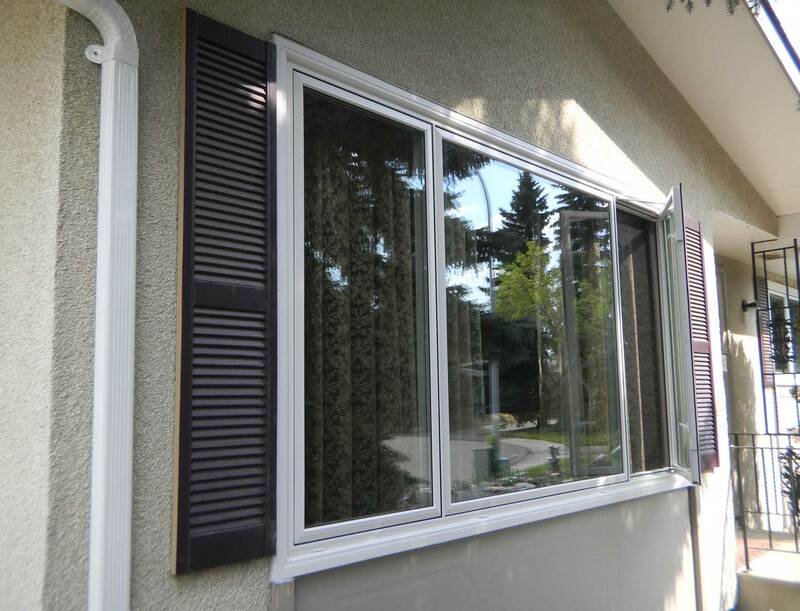 The head and sill are reinforced with the composite track and the rail and sash are reinforced with 18-guage galvanized steel.